Our quick-fix society wants instant answers to the things that ail us – weight problems, anxiety, depression, marital conflicts – and too often we turn to the experts of pop psychology to tell us how to ease the pain. We have come to confuse genuine emotional help with sugar-coated panaceas meant to make us feel good for the moment. Is this any way to heal a nation? 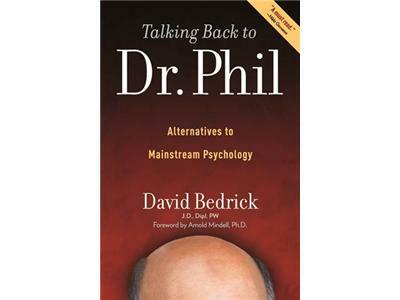 Counselor, educator, and attorney David Bedrick says there is a better way, one guided by love and deeper spiritual meaning, rather than the unconscious bias of a culture prone to normalization, in his new book, TALKING BACK TO DR. PHIL: Alternatives to Mainstream Psychology. 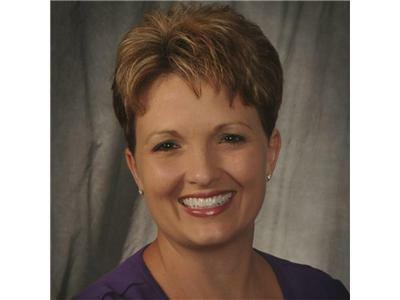 Using America’s most popular therapist as a barometer of our age, Bedrick shows how to let go of the shame we carry and learn how to treasure those things we least accept about ourselves.